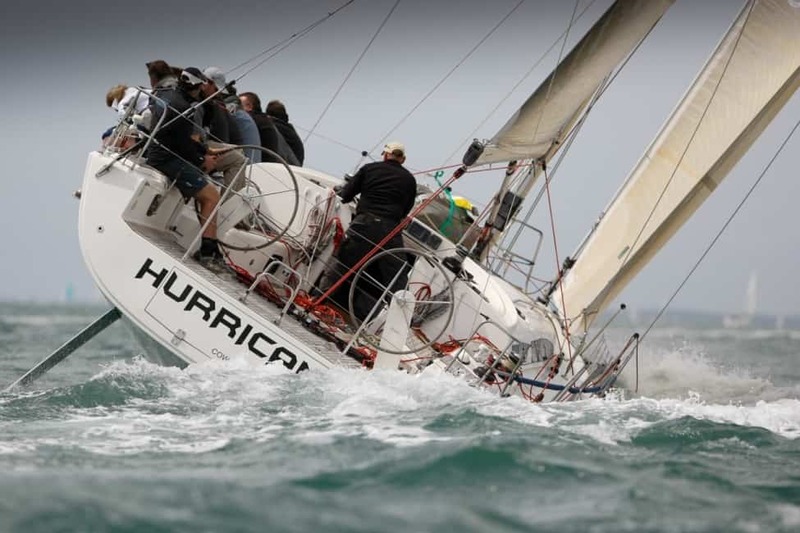 Elan 450, Emily of Cowes (formerly known as Hurricane) will appeal both to racers and cruisers, looking for a fast and capable boat. 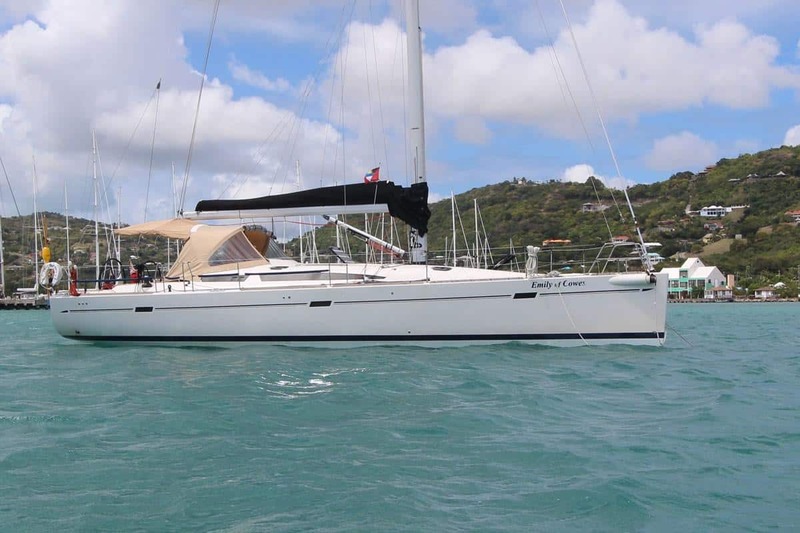 With twin rudders, giving control over the powerful hull and a retractable sprit make a bold statement and she has a performance mainsheet system double ended and led each side of the cockpit. A large crew will have lots of room to manoeuvre in the spacious cockpit, designed for easy movement and her transom can be opened to gain access to the sea.